At the sub-$300 price point, you won't find any DSLRs. But you know what? That's just fine. You'll find you can get a heck of a lot of camera for that sort of money. Some of these cameras have very high resolution; some have very strong optical zooms; some are rugged and outdoorsy; some are waterproof; some are great for trendy teens; and some will just take some of the most gorgeous pictures you've ever seen. At up to $300, you're still getting an excellent camera, especially with this collection of reviews we've put together for you. We put some thought into presentation. What makes the best sense for you? What's the best way to showcase these reviews to make them easiest for you, the reader? We found that the reviews fell naturally into several logical categories. If you know what brand you like, we've got it. If you have a specific use in mind for the camera, we've got that covered too. Even if you're looking for cameras under $200 or $100, you'll even find information on that. Take a look at our collection of reviews below. Let's kick things off with a collection of individual reviews of the best cameras around for under $300. If you have a specific model in mind, this is the place to start. I have gone ahead and organized them by brand for you because I'm just that nice. If you are looking for a particular camera and can't find it here, try one of the following sections. Should You Buy a Fujifilm FinePix S4000? We've got lots of information on cameras categorized by price range. 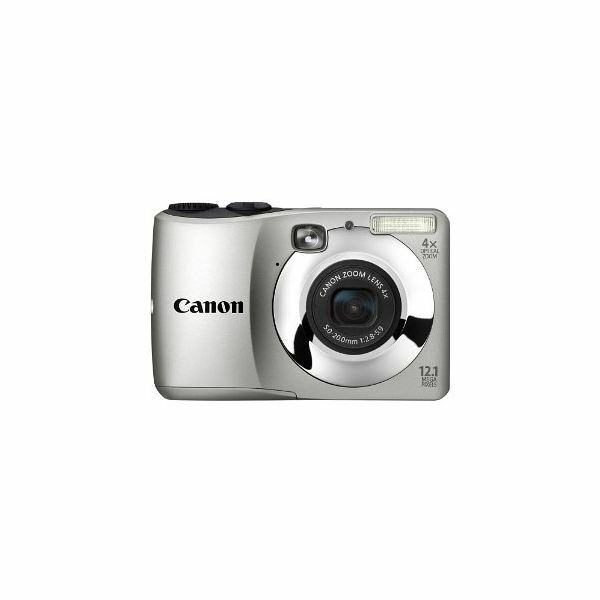 In each of these articles you will find reviews of several digital cameras in that price point. If you have a very specific budget, this is the place to look. Maybe in addition to being under $300, you have other requirements in mind as well. Looking for an inexpensive camera that's great for the outdoors? Just looking for the very best bang for your buck? Or maybe you have a child, teen, or senior in your life who you plan to buy a camera for. Whatever the situation, we just might have it covered below. Note: In a few of the articles below, one or two cameras out of a list of several may be over $300. We decided to include them anyway because the vast majority of the reviews were for the type of camera we were looking for: under $300. To get a feel for the best cameras by a particular brand that are under $300, check out the reviews below. Each of these rounds up several outstanding models by a particular manufacturer. What's the Best Nikon Coolpix Camera?